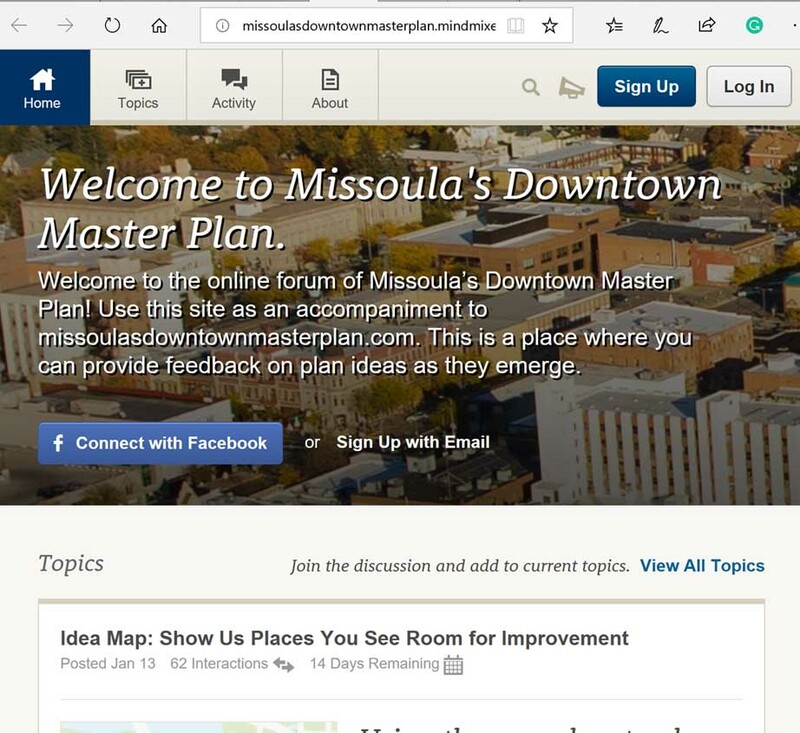 This companion website allows you to post about your ideas for downtown, provide feedback on plan concepts, and interact with your fellow community members. All feedback received from this site will be reviewed by our consultant team and will help to inform the creation of the plan. The first time you visit the site, you will be asked to create a username. The website does not share your information with anyone, and your profile is used only within the site.